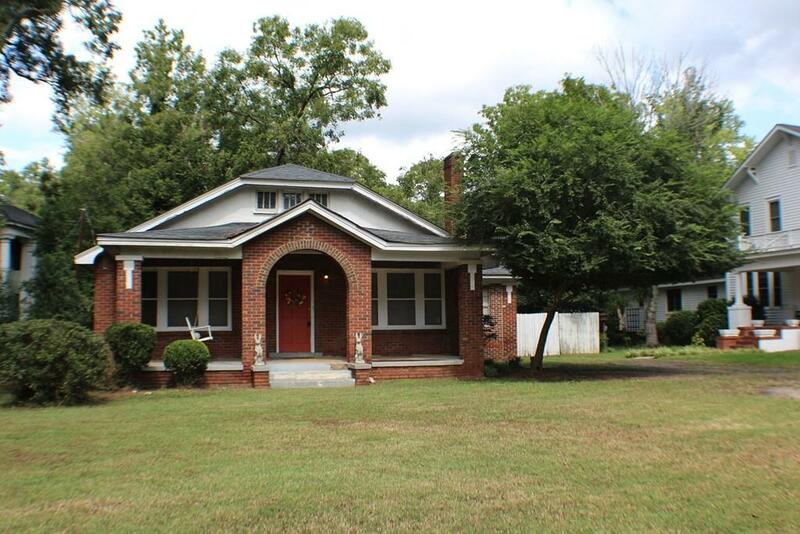 An Authentic Sears & Roebuck catalog home from the 1920's! 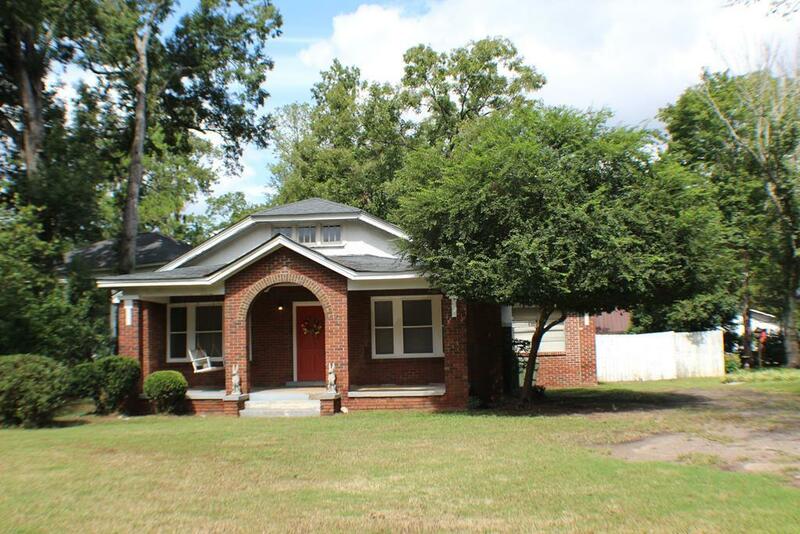 Historical Gem in the heart of beautiful Edgefield with sidewalks to town square, parks nearby and so much history. This home has 4 bedrooms and 2 full bathrooms. 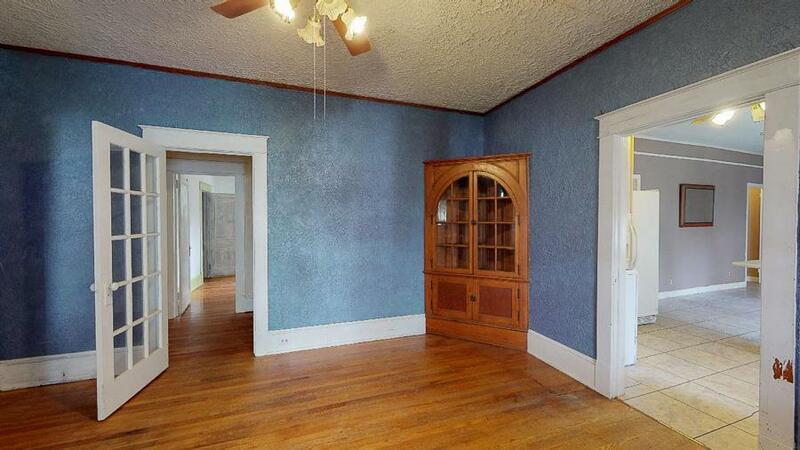 Original hardwood flooring and wood rim around doors and baseboards. 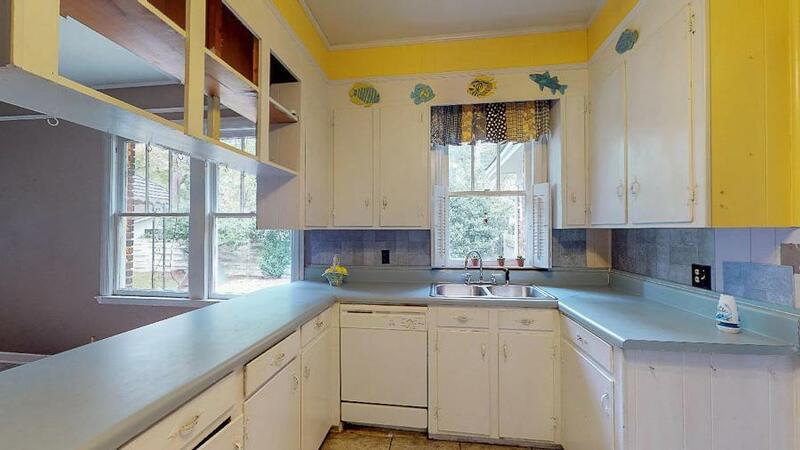 There was once a beauty shop added off the rear of the home and it is now an over-sized laundry room and pantry. Beautiful brick arches on the covered front porch. Over half an acre lot that runs deep with ample space for a garden. Fenced yard in the back and a carport/workshop that is detached. Over 2000 sq. ft. and for this low price the owner is selling AS-IS and the new owner can do cosmetic updates to preference. Home inspections welcome. House should pass well for FHA, VA and USDA Buyers. Ask me how you can buy this home 100% financing and no lender closing cost! Great opportunity to own and beautify a wonderful piece of American History!